Bricks 4 Kidz® field trip takes learning out of the pages of the textbook and into an imaginative, 3-dimensional, hands-on learning experience! 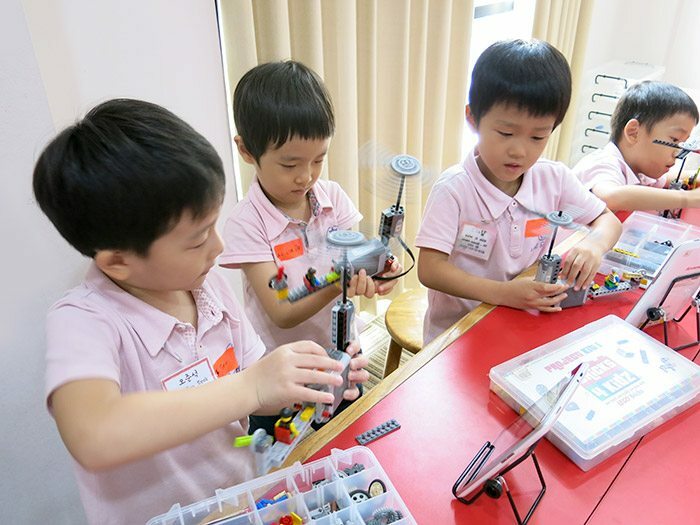 Use the LEGO® bricks your students already know and love to get them excited about learning. Many field trips themes are available, from ancient history to space exploration, covering subjects like simple machines and laws of motion. 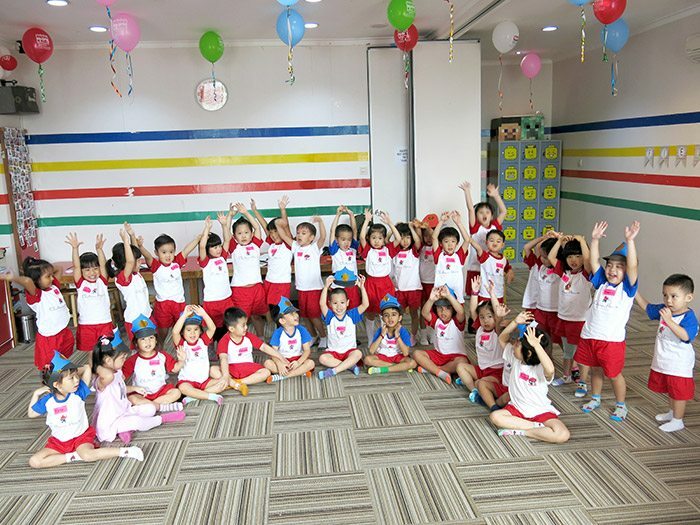 We can even design a program specifically tailored to school’s curriculum. Programs are available in-school or at a Bricks 4 Kidz® Creativity Center. We would love to discuss with you on what program that might suit your field trip need. 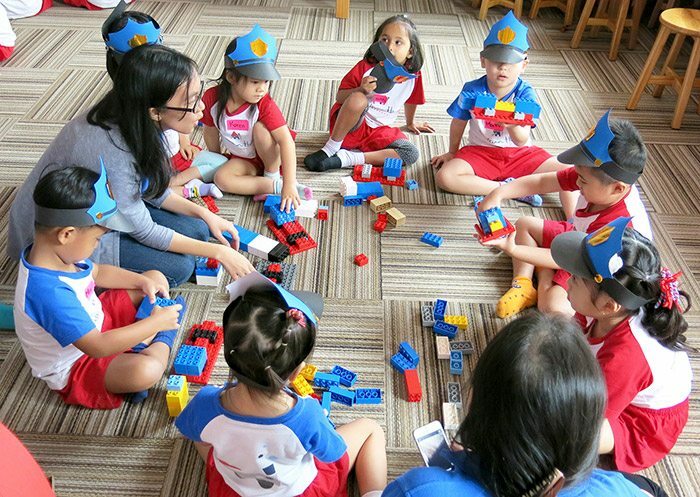 For more information, call us at 021-780 2766 or email us at info.kemang@bricks4kidz.com.